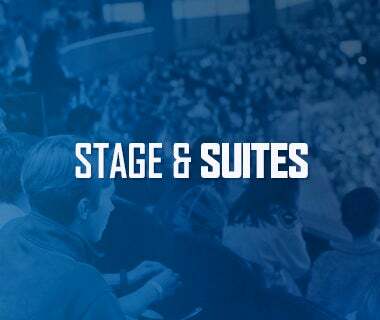 Tonight’s Game: The Utica Comets take on the Hartford Wolf Pack for the final time this season. 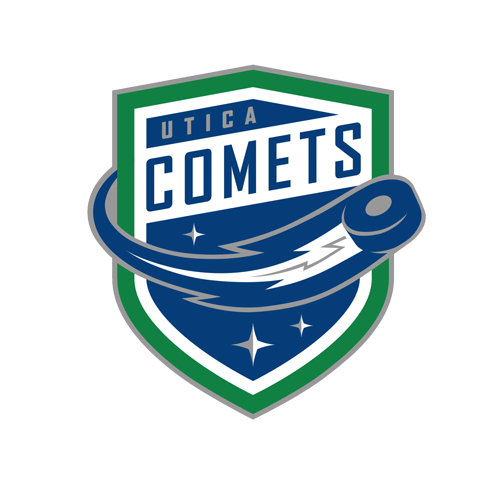 Puck drops at 7 p.m.
Last Game: The Utica Comets downed the Syracuse Crunch 4-2 Saturday night at the Adirondack Bank Center. Reid Boucher drew first blood with three minutes to go in the opening frame. Nikolay Goldobin and Thatcher Demko tallied the assists. Darren Archibald extended the lead to 2-0 three minutes into the second period with a power play goal. Cam Darcy and Goldobin picked up the assists. Jonne Tammela cut the lead to 2-1 with a power play goal of his own. Boucher put the Comets up 3-1 with 4:53 remaining in the middle frame. Darcy and Philip Holm had the assists. Darcy made it 4-1 two minutes later. Ashton Sautner and Goldobin registered the assists. 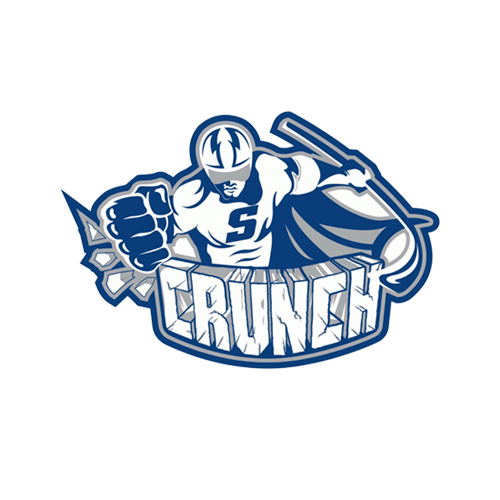 Bournival scored 29 seconds into the third to pull the Crunch within two. Demko shut the door on the Crunch in the final period to finish with 40 saves and improve his record to 16-7-5. Head-to-Head: This is the fourth and final meeting between the Comets and Wolf Pack. Hartford leads the season series 2-1-0 and won the most recent contest 3-2 in overtime on January 19. Each team has scored eight goals through three games. The Comets are 5-4-2 all time against Hartford. Scouting the Wolf Pack: Hartford comes in with a record of 17-20-6 and sits in sixth place in the Atlantic Division. 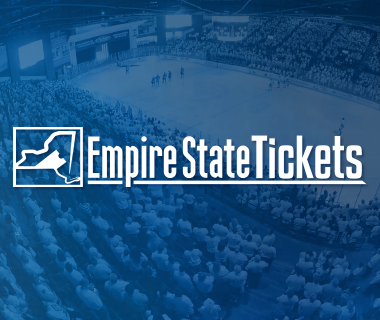 They most recently topped the Wilkes-Barre/Scranton Penguins 1-0 in overtime on Sunday. Peter Holland leads the offense with 33 points, followed by Cole Schneider with 26 points. Marek Mazanec is the leading goalie with a record of 6-4-1, a 3.02 goals-against average, and .910% save percentage. 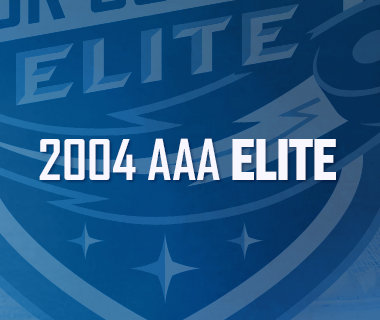 Chasing History: Reid Boucher is closing in on a Comets team record. Boucher sits three goals back of Darren Archibald’s record for goals scored in a single season (23). The forward currently ranks third in the AHL with 20 goals and eighth in points with 37. Clearing the Bar: Michael Carcone and Cole Cassels continue their career years. Cassels has achieved career highs in points (15) and assists (11) and is two goals back of tying his career high (6). Carcone has set a new high in goals (9) and is two points shy of tying his career high in points (18). Heating Up: The Comets are slowly climbing their way up the standings. They have won seven of their last 10 games and have points in five straight and nine of their last 10 games. 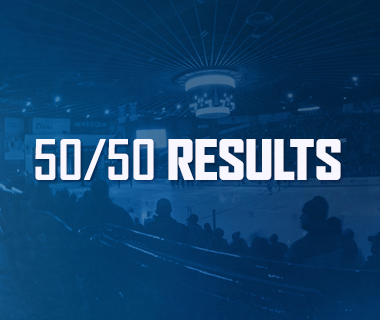 Utica currently sits in fourth place in the North Division and eighth in the Eastern Conference. Keep It 100: Tonight’s contest marks the 100th consecutive regular season sellout. The streak began on April 10, 2015. The longest regular season streak in the AHL is 120, held by the former St. John’s IceCaps. The Comets are the only the second team in the league to reach 100 sellouts. Next Game: The Comets return to action Friday night as they hit the road to battle the Binghamton Devils. Puck drop at the Floyd L. Maines Veterans Memorial Arena is at 7:05 p.m. The game can be heard on 94.9 KROCK and viewed on AHL Live.